Our mission, education. After years of experience with all facets of digital marketing we have continued to witness individuals who try to cheat the system, practice bad SEO tactics for quick results, and those who misinform their audience. The worst part, they get off scot-free while you’re left with penalties, drops in rankings and other messes to clean up. We want it to stop! SEO experts are made from their failures, not just their triumphs. Hosts Robert O’Haver and Matt Weber combine their years of SEO and Digital Marketing and offer their first-hand experiences to help listeners better their knowledge and provide real insight on what is going to help your online marketing campaigns. 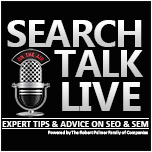 With Search Talk Live Digital Marketing Podcast you will learn from their own testing, experiments and case studies to provide you the best advice and information everything SEO, social media, Paid Advertising and more. With a combined experience of over 18 years, our show can help anyone be a success online. Email us your questions we will answer them live on the air. Search engines or continuously adapting their methods to provide the best results for their users. 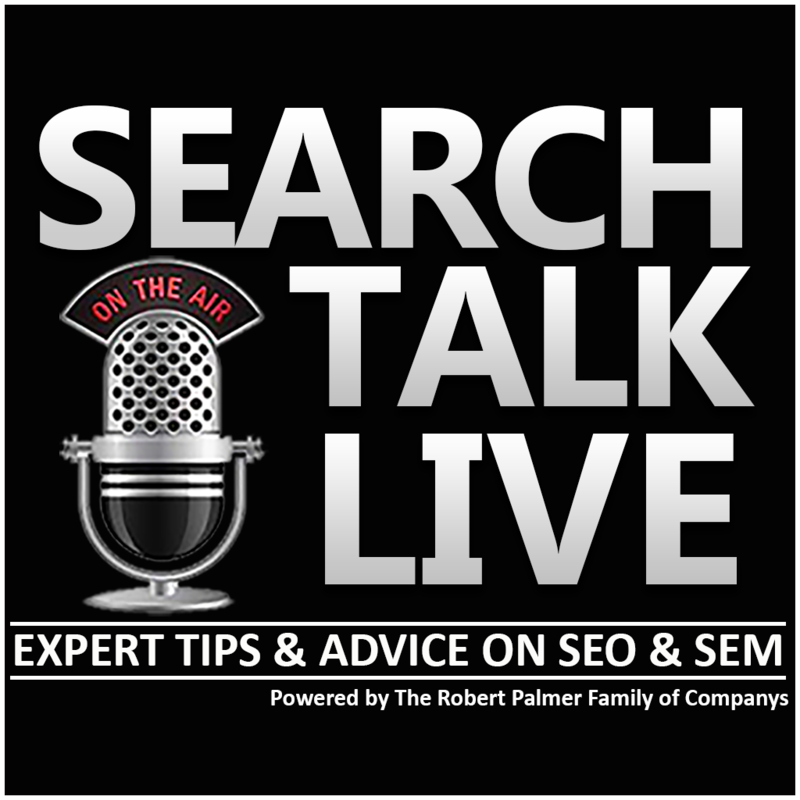 Search Talk Live is here to help you stay on top of every algorithm, digital marketing update and the latest news so you never fall behind. The most vital weapon that you have are the tools you have available to you. Learn which tools you need to be using as well as how to interpret that data to make the necessary improvements for your website and digital marketing campaigns. Not sure how to improve your social media presence? We have you covered. Social media is an important tool in your digital marketing efforts and the hosts of Search Talk Live bring you detailed insight on how you can boost your presence and increase engagement. That’s right. Forget about link building. It is now link earning! 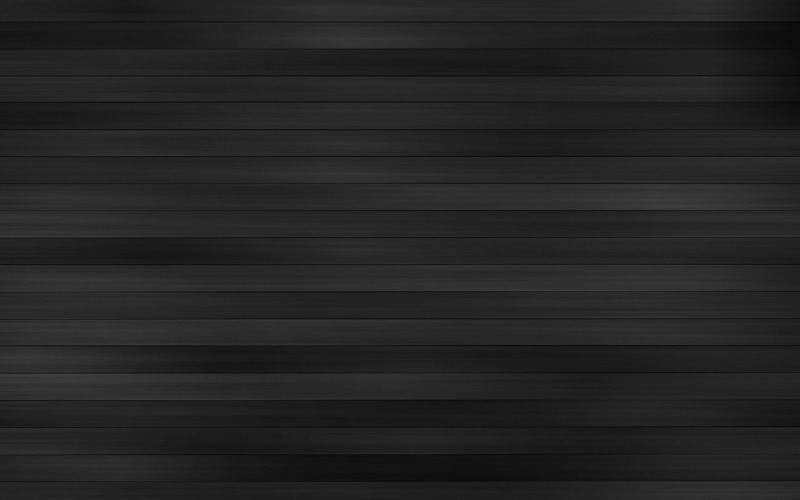 With so much gray area surrounding this SEO practice, Caleb and Robert do the research for you to help you create your link earning gameplan and earn links the right way. Paying too much for your ad campaigns? Not sure what keywords to use or how to target the right audience? Learn how to utilize your ad campaigns to increase conversions and not break the bank. There is no wondering what the most important factor in digital marketing is, user experience. Find out how to improve the experience for visitors to your site and create a site that will have users coming back for more.